Explore the market stalls in their true authentic form and dig in to hot and cold mezze stations. Grab your pide fresh from the oven and be sure to pass by the seafood section for a refresher before your grilled meat platters arrive hot to the table. Save room for dessert to cap off the cool evening on the terrace. T&C: Subject to availability, not available in conjunction with any other offer or promotion. 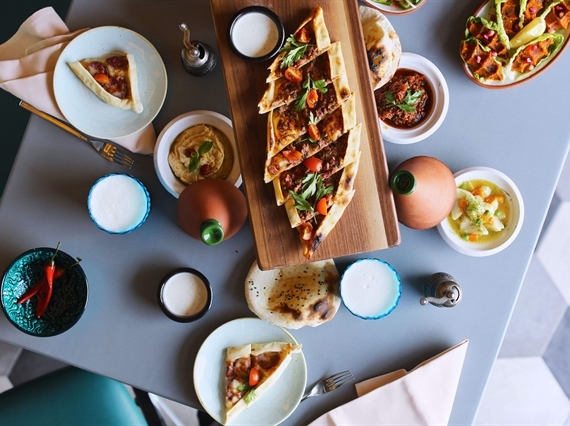 Relax im the cooler evenigns with traditional raki, cold mezze platters and hot pide from the oven at Besh. 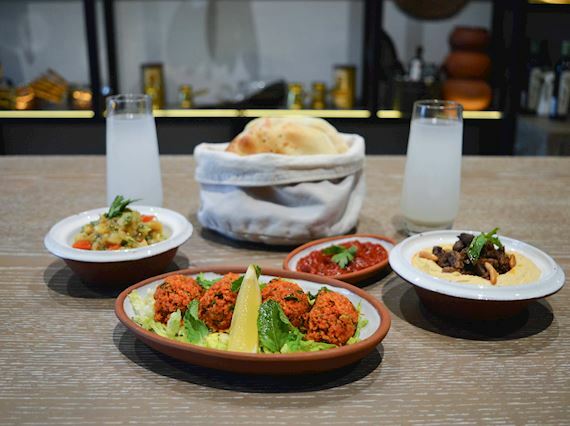 Raki, a popular Turkish beverage is perfectly paired with the light fresh flavors of our mezze and a great way to end the day. 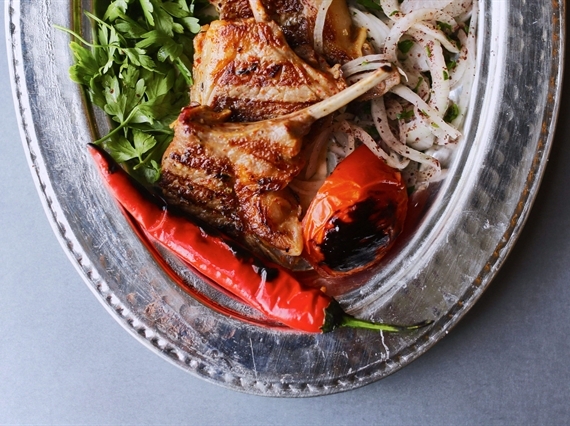 Enjoy the season with family and friends around a lavish Turkish iftar at Besh. 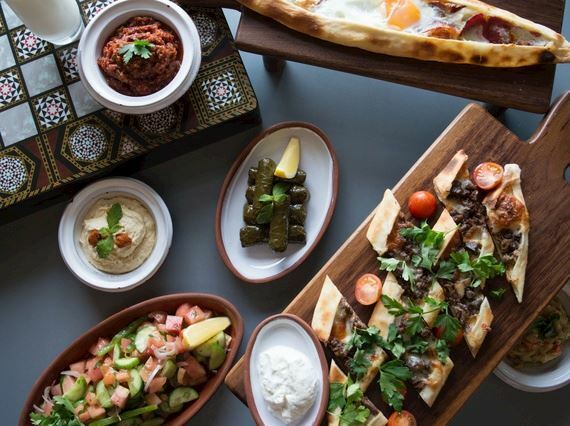 Indulge in the true taste of Turkey, with an assortment of light, nutritious hot and cold mezze and salads before a selection of pide, grills and sweet treats. Post iftar, relax with your favorite Turkish tea and shisha on the terrace. 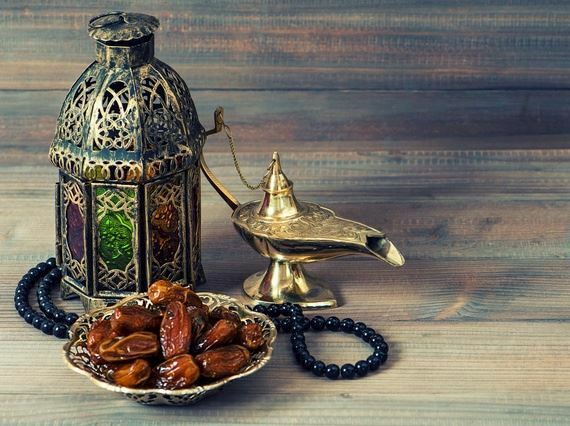 Celebrate the season with close friends, family or co-workers in a private iftar dining experience throughout Ramadan. Enjoy your evening with a wide ranging buffet of international dishes at family friendly rates for children.